Blythe and her father are on vacation for Thanksgiving. 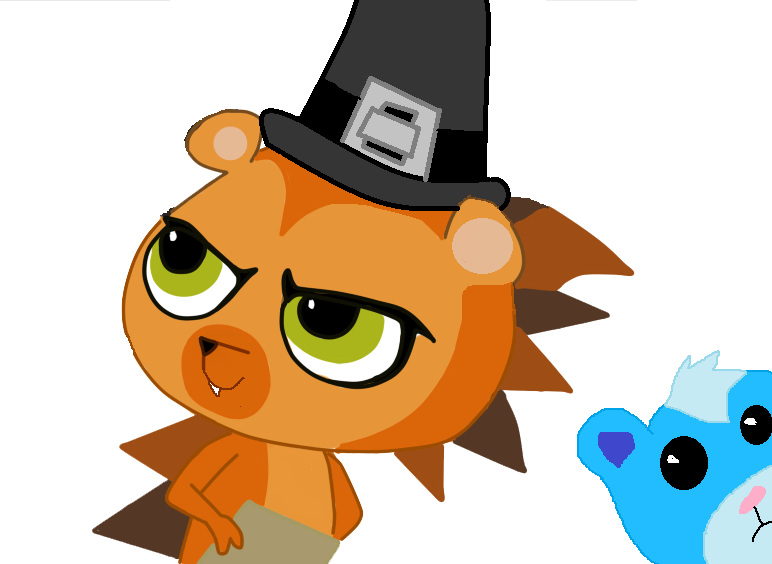 How will the pets at the Littlest Pet Shop spend their Thanksgiving Day today? Click here to read "A Littlest Pet Shop Thanksgiving"!